Born and raised in Phoenix, Arizona, the youngest of three siblings, Shawn Helton quickly discovered a love of Music and the Arts. His father played saxophone and immersed his children in the sounds of big band and orchestrations. His mother was a gifted artist and her work with pastels adorned their home. First exposed to guitar by his older brother, a lefty who played a right-handed bass flipped-over upside down, Shawn took an early interest in the instrument. Initially teaching himself, he studied guitar, orchestra cello and music theory in public school and later received private lessons from established instructors. By age eleven, Shawn had his first real guitar, and by age 16, was playing professionally at local pubs and organized dances. (He used to have to bring a written note from his father, stating he had permission to play in the band, at an otherwise adult club! The good ol’ days!) 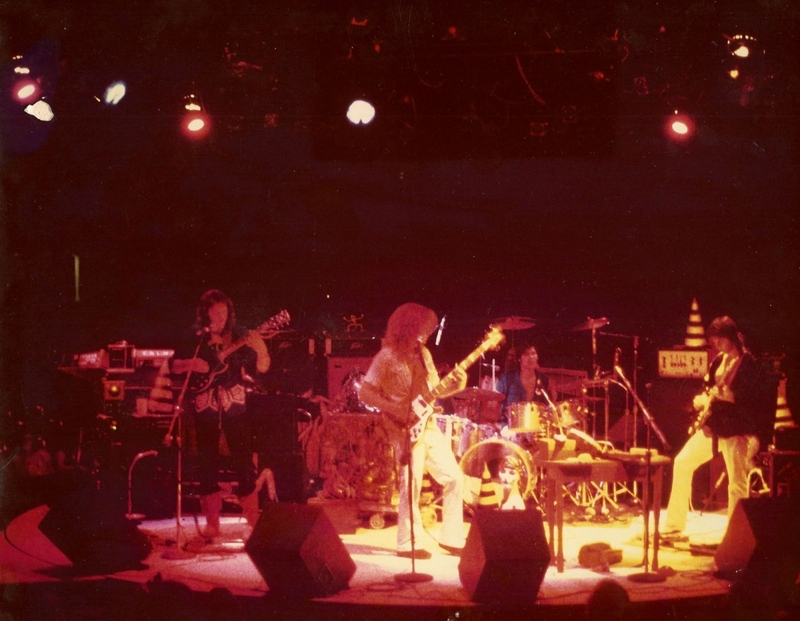 By age 18, Shawn was playing shows with “Multi Purpose”, an all-original, progressive jazz rock fusion band, at such venues as the Celebrity Theater in Phoenix in 1980. Through out the early 80’s, Shawn and his band mates went on to record albums under various names, Multi Purpose, Zeon Projekt, Technopolis, and Combined Minds, to name a few. Combined Minds was awarded “Best Cassette Album” in 1984 by Sound Board Magazine in Phoenix. In 1985, Shawn moved to San Diego, CA, where he attended The Columbia School of Broadcast, graduating in 1986. This is where he honed his skills as a radio announcer and production editor, though not to become a livelihood for years to come! Upon his return to Phoenix, Shawn became the front-of-house sound engineer for local Arizona Highway’s band, Major Lingo, throughout the early 90’s. After moving to the Verde Valley, Shawn and former band mate, Steve Botterweg, opened Multi Purpose Recording Studios in 1997, the Valley’s first 24 track digital recording studio. They achieved immediate success recording bands and movie soundtracks, as well as forensic audio, furthering Shawn’s experience as an audio/sound engineer. Clients included, Danny Rhodes and the Messengers, The Blazin’ M Ranch Cowboys, Major Lingo, and movie credits for the documentary film, Dancing In Love, the story of Sujata & Asoka in 1998. During this time, Shawn was encouraged to apply at the local radio station in Sedona. 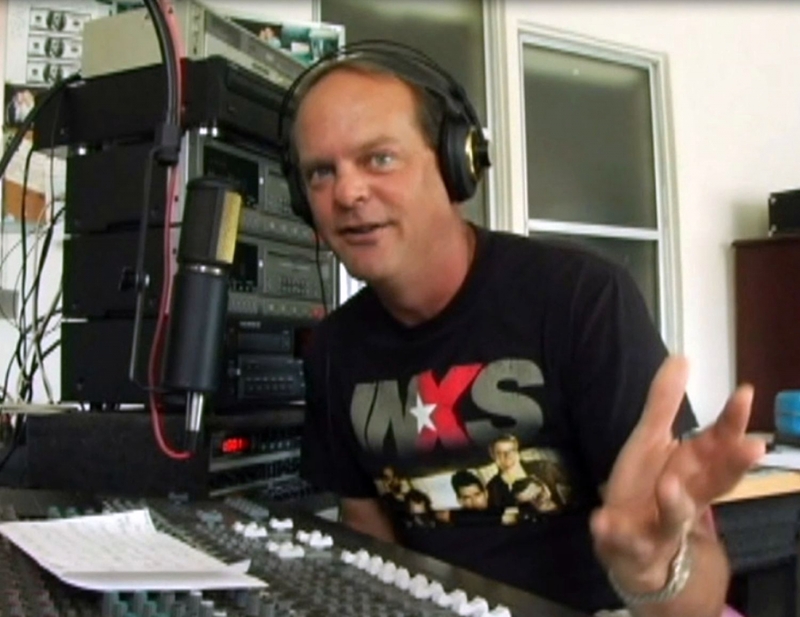 He did, and worked as an on-air radio personality and production specialist for over 13 years. 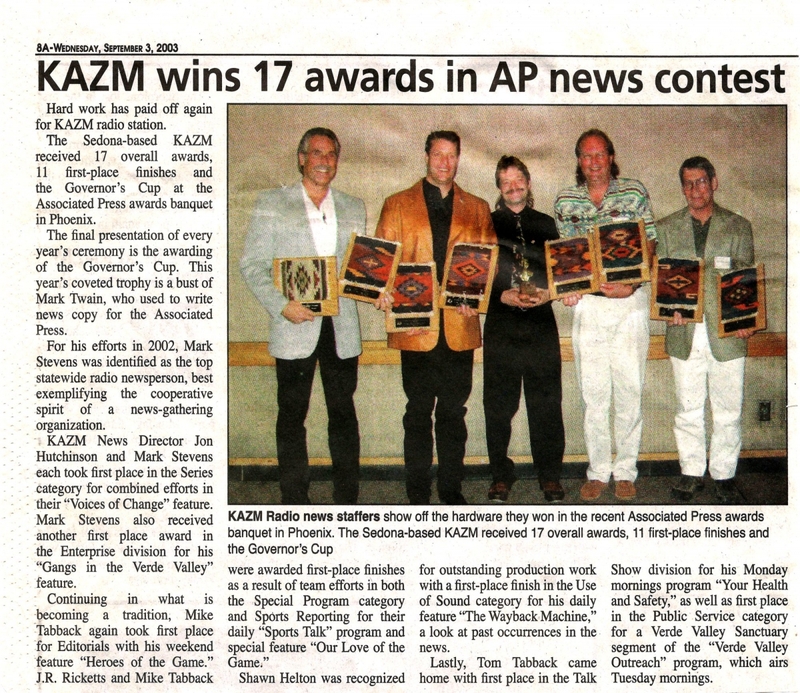 Shawn earned multiple awards from the Associated Press/Arizona Broadcasters Association for “Best Use Of Sound” in 2001-02, for multiple features. 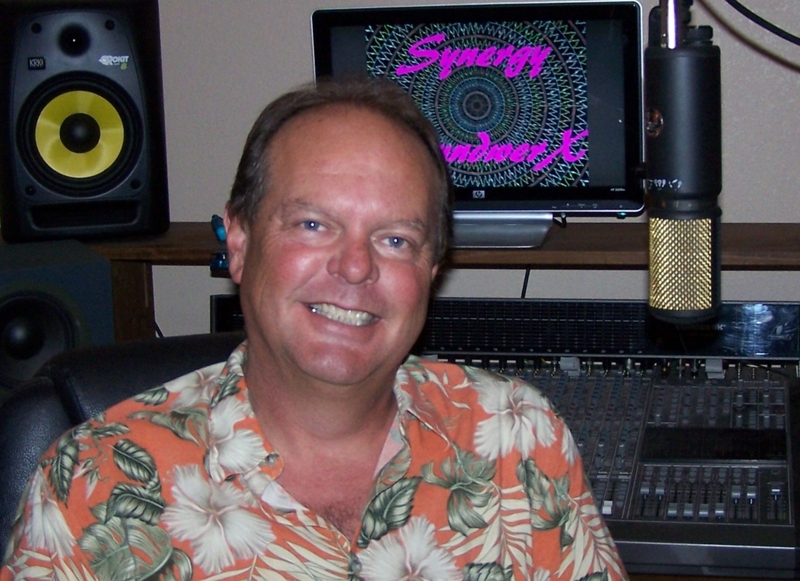 Shawn returned to the Valley of the Sun in 2009 and currently resides in north Phoenix, where he conducts business as Synergy SoundwerX Multi Media Studios, since 2010. 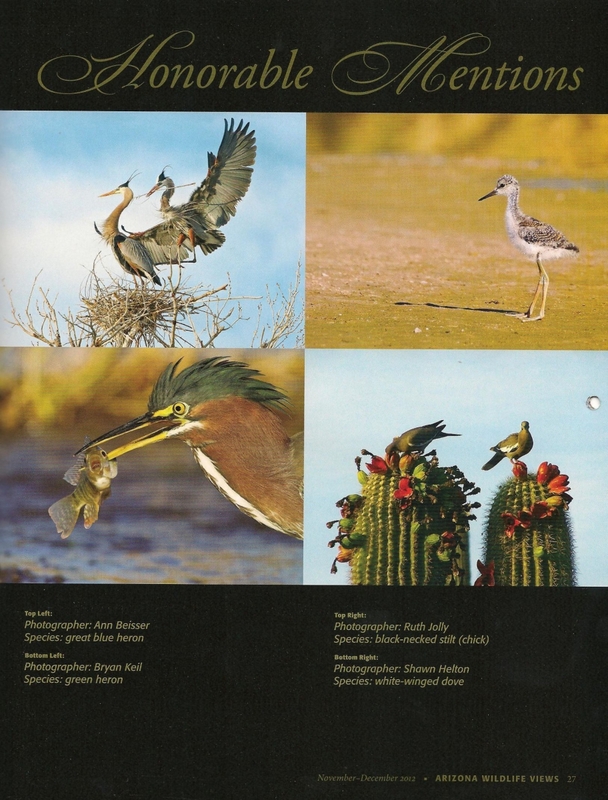 Shawn discovered a love of photography in 2009 and became a published photographer in 2013, in the Arizona Game and Fish magazine “Wildlife Views”. Most recently he gained another movie credit as a contributing audio/sound engineer on the soundtrack for the documentary film, “Ride The Thunder” in 2015 -http://www.imdb.com/title/tt3748718/combined and is working on his next solo album.